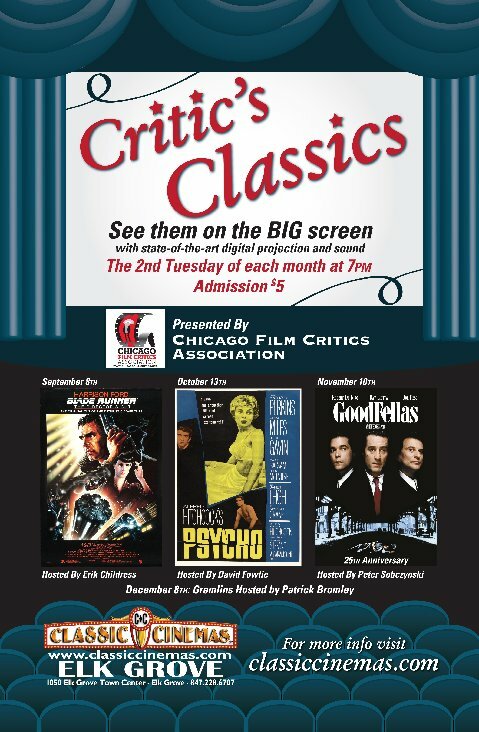 As part of the on-going Critics Classic Series at Elk Grove Theatre, the classic Alfred Hitchcock film, Psycho will be shown. The film will be presented by critic David Fowlie and will include a question and answer period after the film. The cost is only $5. Here's your chance to view Psycho on the big screen. The screening begins at 7 pm on Tuesday, October 13th. Be there! Who is the SCARIEST movie character of all time?